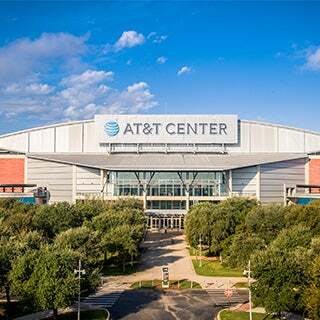 The AT&T Center is operated by Spurs Sports and Entertainment and is home to the NBA 5-time world champion San Antonio Spurs, the American Hockey League San Antonio Rampage and the annual San Antonio Stock Show and Rodeo. 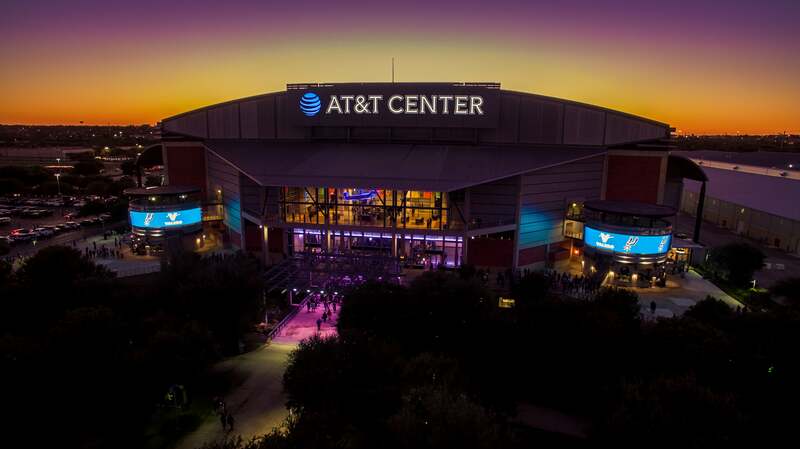 The AT&T Center is one of the nation’s leading entertainment venues hosting acts such as George Strait, The Rolling Stones, Van Halen, Josh Groban, Shakira, Trans-Siberian Orchestra and many more. The AT&T Center opened in 2002 and was custom designed with the community in mind to create an environment everyone can enjoy. In addition to providing San Antonio with an arena that reflects our heritage in appearance and design, you will find a commitment to displaying a passion for treating everyone like family and creating memories. It is our sincere wish that you have an exciting and enjoyable experience here at the AT&T Center. 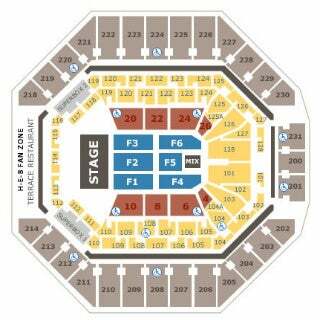 View our seating chart, parking map, and more! 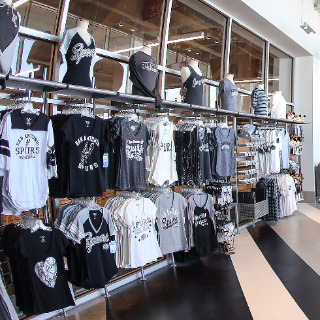 The Spurs Fan Shop is located on the Plaza Level on the south side of the AT&T Center and features a variety of merchandise for the Spurs, Rampage, and San Antonio Livestock Exposition (only during the Rodeo in February). Take a tour of the AT&T Center arena. 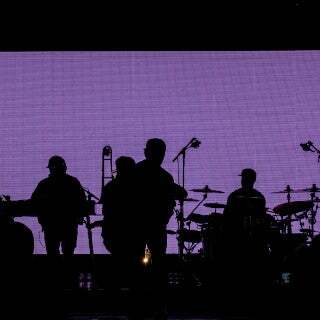 Have a question for our staff? Check out our list of frequently asked questions. The AT&T Center features accessible seating and companion seating on all levels, convenient disability parking, TDD’s/TYY’s, and a multi-channel Assistive Listening System (ALS). 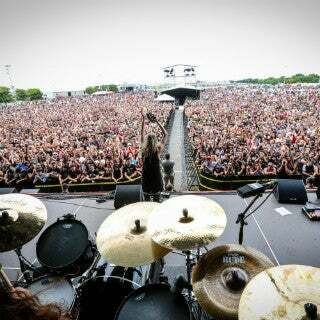 The venue is well-equipped with accessible public restrooms, water fountains, and concession stands.